Book Talk with the Girl Scouts from Sachem Schools. Pictures of The Ashokan Reservoir, setting for much of The Tin Box Trilogy. Notice the dam. Remember what happened to the character, Jacob Pittfield, at this location? Book Talk for The Tin Box Secret at The Arbors Assisted Living in Westbury, NY. Book Talk for The Tin Box Trilogy at The Hurley Heritage Society Museum in Hurley, NY. Book Talk for Reawakening at The Arbor’s Assisting Living Home in Bohemia, NY. Book Launch for Reawakening, the final book in The Tin Box Trilogy, at The Turn of The Corkscrew Books and Wine. The books are on the shelves at Turn of The Corkscrew in Rockville Center, NY. The Trilogy is also available at Saunderskill Farms on Route 209 in Accord, NY. Pick up a copy of each and bring them to my Book Signing at The Hurley Heritage Society Museum on August 27th in Hurley, New York! Sunday Brunch Book Club with a lovely group of ladies who have been reading The Tin Box Trilogy in Babylon, NY. Self-Publishing & Promoting Your Book Workshop at Sayville Public Library. Book Talk for The Hope Chest at The Arbors Assisted Living in Bohemia, NY, joined by Girl Scout Troop 1631. Lunch with the Book Club at The Bristal Assisted Living, Sayville, NY. Reading my books to my mom and her fellow residents at Good Samaritan Nursing Home in Sayville, NY. A Book Reading for The Hope Chest at The Stone Ridge Public Library in Stone Ridge, NY near the Ashokan Reservoir. A Book Reading and Discussion with a Book Club who read The Tin Box Secret, Hauppauge, NY. 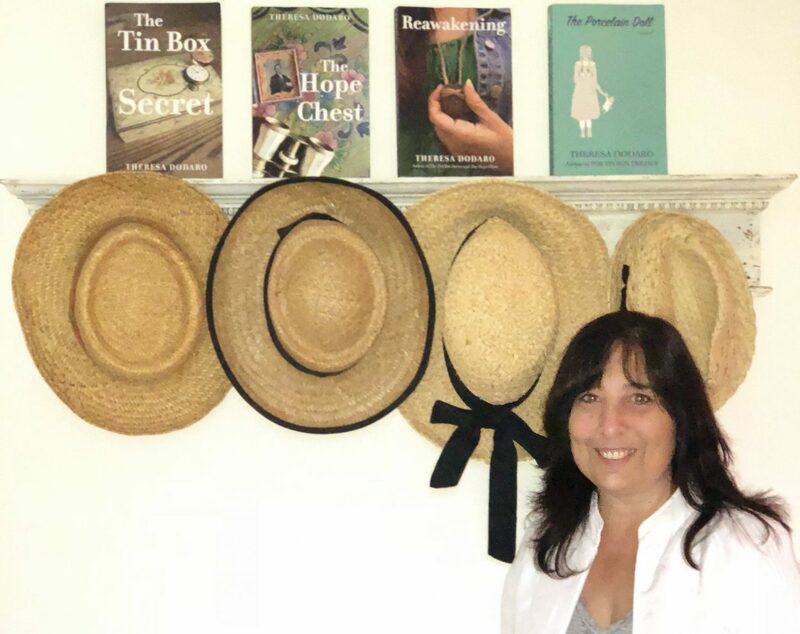 Book Talk for The Tin Box Secret at Sayville Public Library, Sayville, NY. 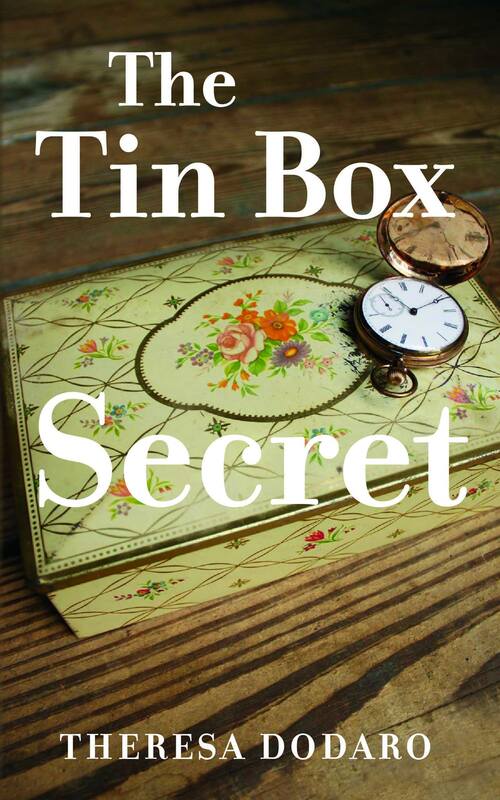 Book Talk for The Tin Box Secret at Baldwin Public Library, Baldwin, NY.